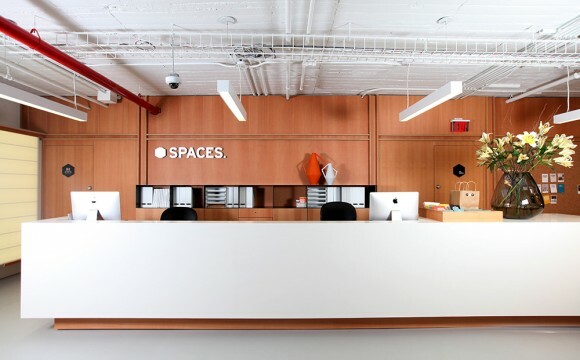 Situated in the heart of New York’s thriving arts community, Spaces NYC is an exclusive location offering office space in a burgeoning, creative neighbourhood. 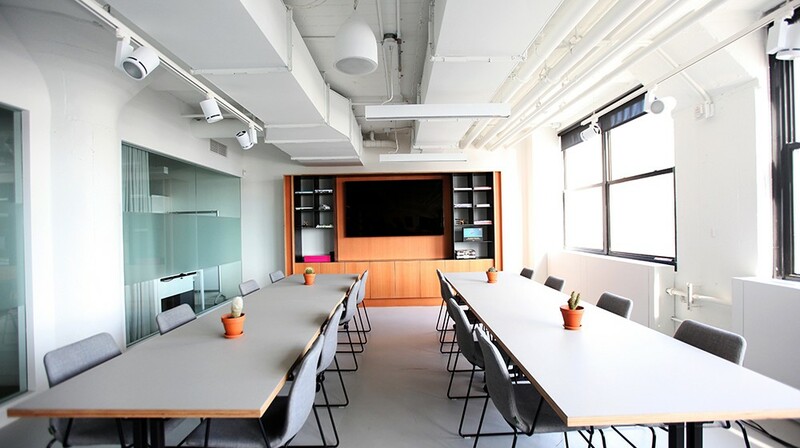 The building’s unique design along with the tailored service concept, makes Spaces NYC an energetic, inspiring and unique working environment. Constructed in 1922, the historic Falchi building is a unique landmark on Long Island City, providing a creative oasis just a stone’s throw away from bustling Manhattan. 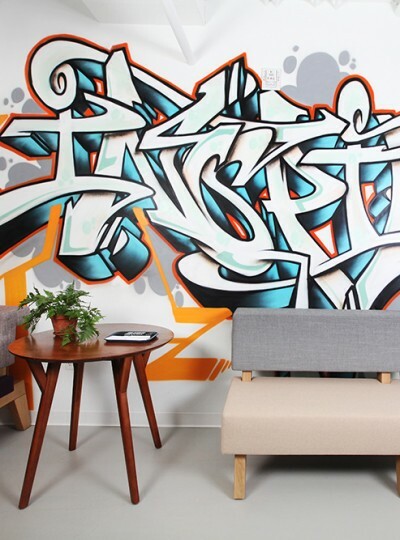 This former famous New York Gimbels department store, now has a new life as office space for startups, entrepreneurs, and killer coffee. 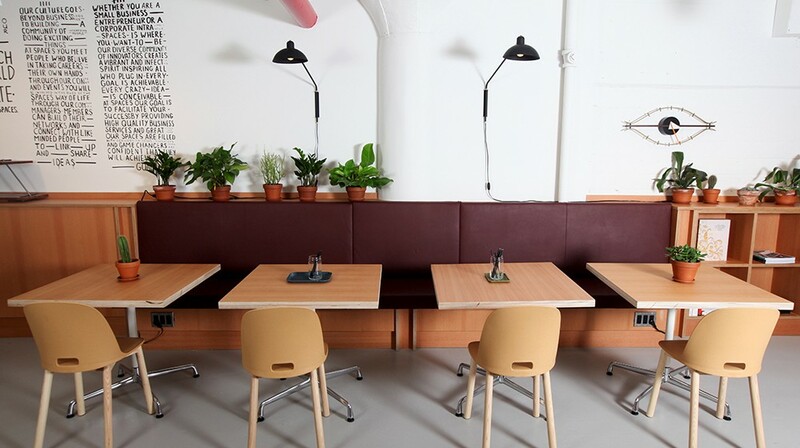 The distinct European design, using warm wood, restrained colours and top class design furniture creates a unique environment that stands out from the crowd.